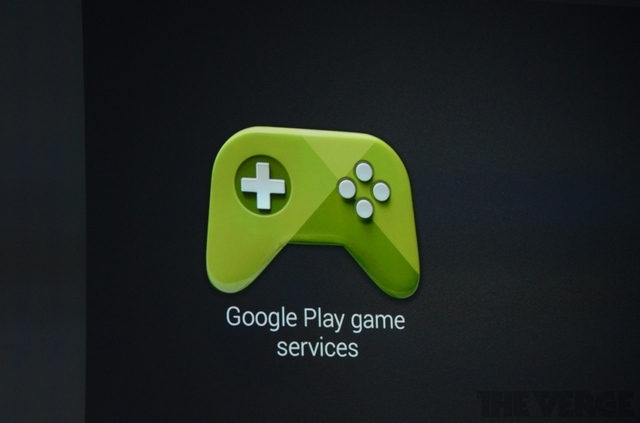 Google Play Game Services. No More Lost Game Saves! Until now Google has not had the ability to save achievements. Google Play game services is much like Apple’s Game Center it will allow you to store achievements cloud save, match making, and leaderboards. This also works across platforms so it can be implemented by developers on Android, IOS, and the internet. No more loosing a save point when switching phones or Roms!